Closing costs are the final barrier between buyers and an apartment purchase. It can make up a surprising portion of the total expense. Closing costs are in between 3% and 6% of the mortgage; that’s about $27,000 to $54,000 on a $900,000 apartment in Manhattan. Your closing costs are first itemized in the three-page estimate that your lender must produce within after you get a mortgage. It’s a little-known, but some banks will provide a loan estimate form before you request a loan, although it’s not required. The loan estimate lets you compare overall expenses as well as go into specific costs as soon as you’ve selected a loan provider. Your real estate attorney for apartment sales in Manhattan can help you with this as well. Of these costs, you stand to save on the most expensive services: title insurance coverage and settlement services, which are frequently integrated. Comparison shopping among inspectors or property surveyors may not uncover amazing price differences, but it never hurts to ask. A lending institution may charge a flat fee that combines services such as underwriting and origination, while others charge for each separately. 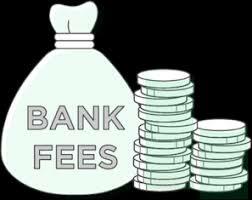 More importantly, look out for charges with unclear names, such as a “financing fee” or “delivery cost.” If you see these fees, ask your lending institution about them to avoid paying for something you don’t need. 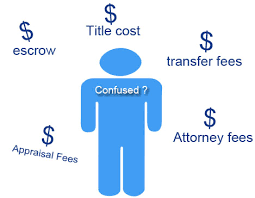 If you’re going to look for title and settlement provider, move quickly. These companies require time for research and document prep. 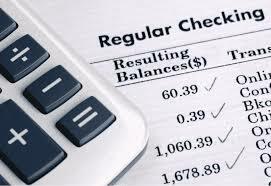 The company your bank recommends might offer great deals due to a negotiated volume discount rate. However, make sure you do your own research online and asked trusted individuals for recommendations. Depending on the market and the home, a seller may contribute towards your closing expenses. However, inventories are higher these days in Manhattan, and sellers are competing, so it’s likely that concessions can be made. Working with a real estate attorney in New York can make a big difference in results. People find that they actually save money under certain conditions and scenarios. Work with an effective real estate attorney for apartment sales in Manhattan You don’t really need an attorney who slows down a deal because they do not answer their phone or neglect crucial elements that leave you legally exposed. At Aronstam Law, we pay attention to the details. Call us today at (646) 759-0400 to schedule a free, no obligation consultation about how you can save money and conserve resources on future sales. Should You Buy or Rent an Office in Manhattan? Specializing in all areas of Residential & Corporate Real Estate Law, Litigation, Trusts & Estates and General Law.